Drawer runners for storage systems around your home. 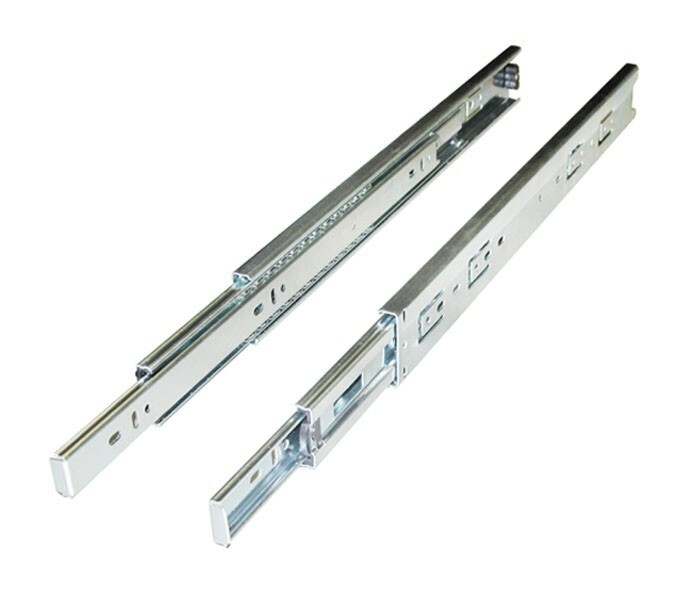 Ideal for your kitchen drawers, these heavy duty drawer runners offer full extension thanks to a telescopic three section design allowing ease of access to items stored at the back of a drawer. 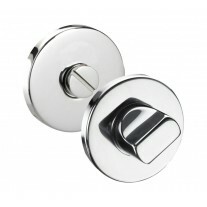 A ball bearing mechanism ensures smooth and quiet operation, whilst the soft close feature prevents the drawer from slamming shut. 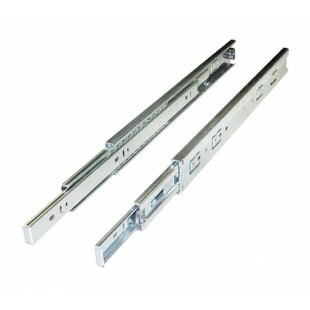 These drawer runners are supplied in pairs, providing a set per drawer. 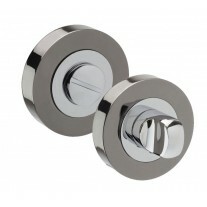 The slides have a versatile zinc plated finish and are side mounted to offer an overall sleek appearance. 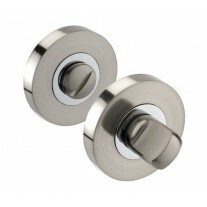 They have a height of 45mm, length of 450mm when closed and length of 910mm when fully extended.